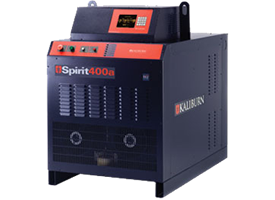 Burny/Kaliburn | R.J. Kates Co.
Burny/Kaliburn is a full provider of CNC plasma cutting machines and motion controls to both manufacturers and the end user. 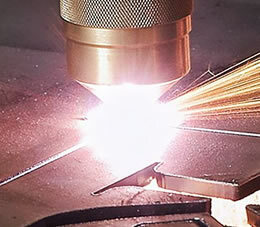 The complementary product lines of Burny® and KALIBURN® provide customers with a wide array of conventional and high current density plasma cutting equipment utilizing advanced CNC plasma cutting techniques. 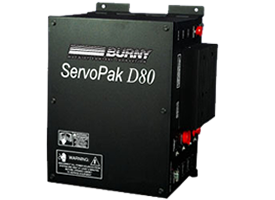 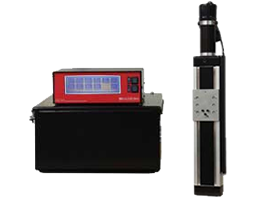 Burny also provides easy to use CNC cutting motion control solutions such as CNC plasma cutters, oxy-fuel cutting systems, and water jet cutting machines, as well as routing, engraving and dispensing equipment. 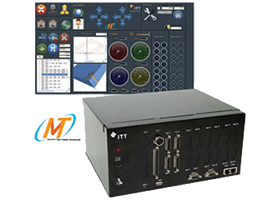 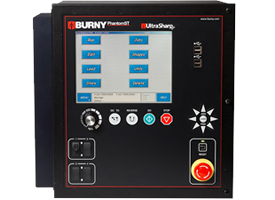 In addition to state-of-the-art PC-based CNC controls and drive systems, other Burny products include operator’s consoles, torch height controls, nesting software, plate marking devices and pattern tracing systems for new and used shape cutting machines and CNC controllers. 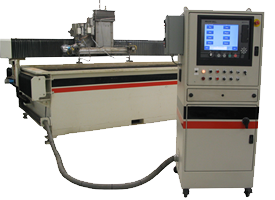 Retro-fits with a Burny CNC Retrofit Product and Service Solution will allow an end user to take advantage of modern plasma arc cutting and plasma torch cutting capabilities at a fraction of the cost of a new machine.